Houses with the Greatest Surprises! You know how they say don't judge a book by it's cover? Well today we are going to show you why! Not making a judgement too quickly based on the external appearance not only applies to people but to houses too! While many houses feature interiors that are to be expected based on the exterior look and feel, there are also some crazy architects & professionals out there who want you to get a huge surprise when you walk through the front door. 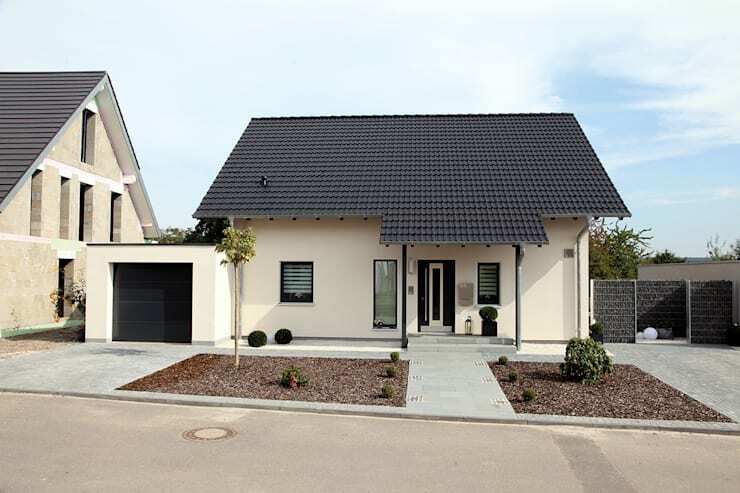 This house is a typical German family home. 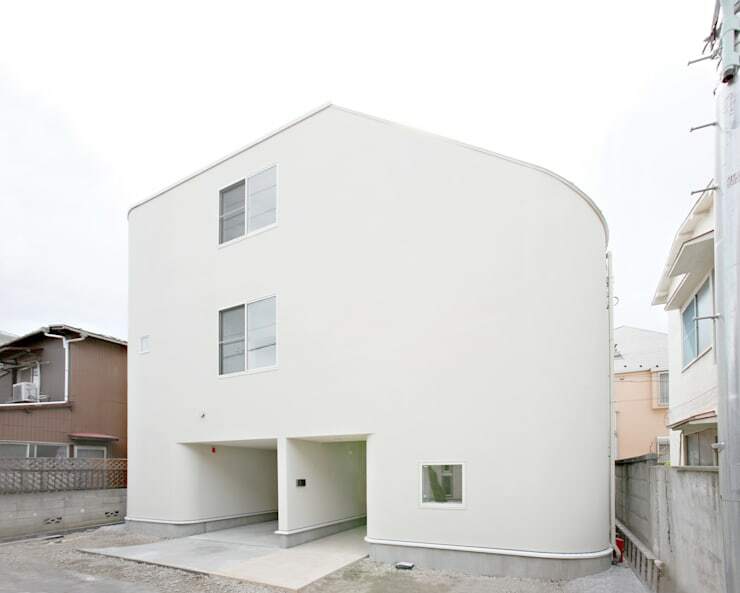 It features a neat garage, a box-like shape and very sober and neutral colours. While this looks very plain and simple from the front, we will see a very striking surprise in the back garden! Although the front of the house is very sober, the back is completely different! It features a spacious terrace with a braai area as well as a seating area and lots of green areas. The highlight, of course, is the spacious and luxurious swimming pool. We also love the stylish seats and deck chairs that are around the pool. This gives the entire home such a luxurious look and feel, almost like there is a small resort in your backyard. Have a look through these homify pool products for inspiration for your own home! 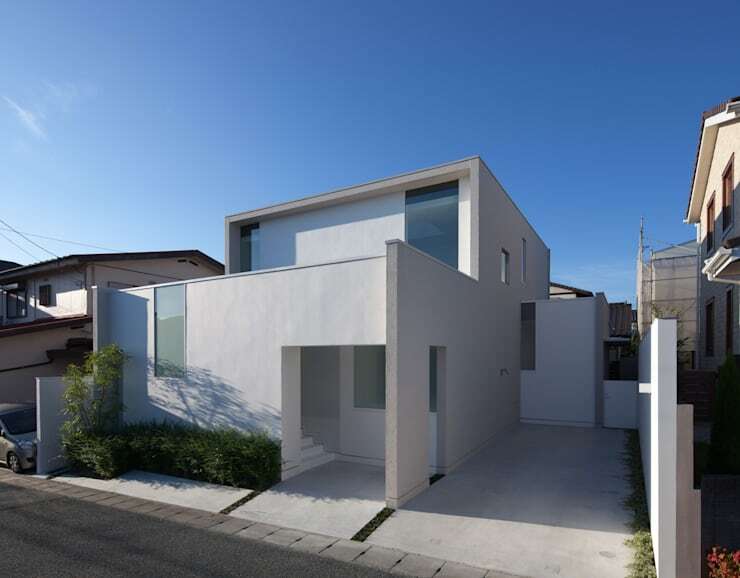 This simple, white and minimalist house is in the Japanese city of Tokyo. At first glance, there is not too much going on here that is very exciting. But as you have guessed, inside we are going to find a special surprise! 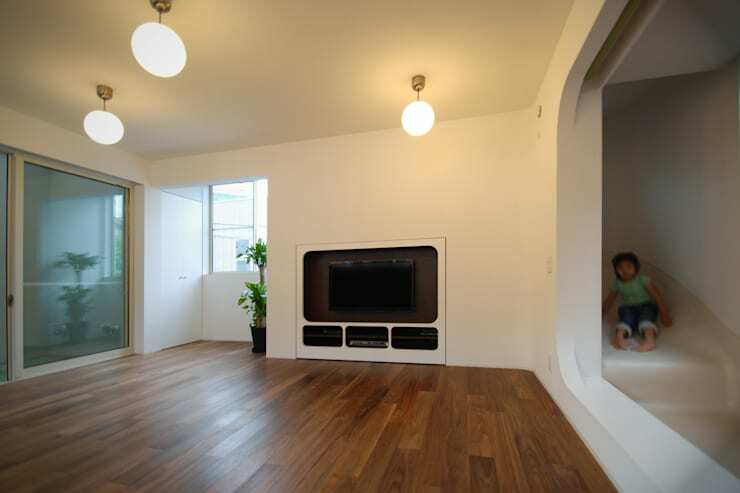 Because in addition to precise and functional design, Japanese designers also like a bit of silliness and fun. Why would you walk down the stairs when you can slide down them? 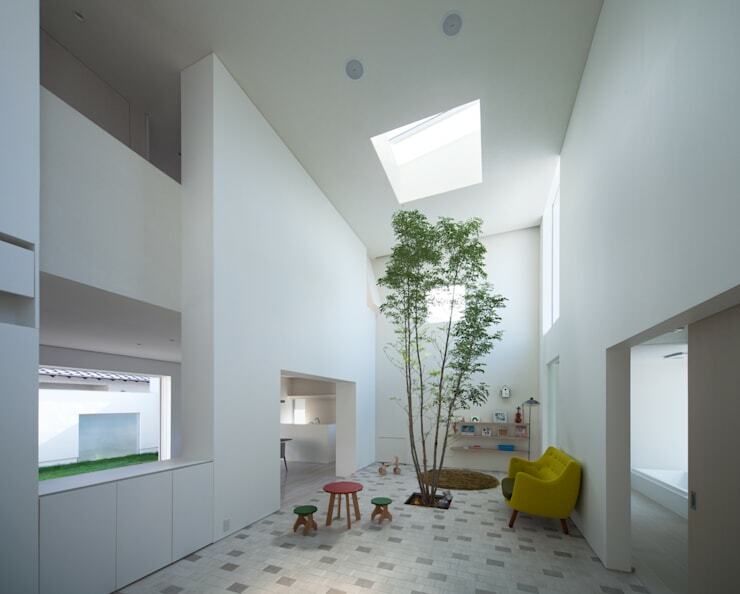 In this great three-storey house, the floors are connected to each other by a slide. You can walk to the top and get a bit of exercise and then for some fun, you can whiz down each floor! This is also not simply a slide for the children. Parents can slide too! Have kids? Look at these: Amazing ideas for kids bedrooms. These modern blocks of concrete are a little bit adventurous, but it looks quite plain and not very natural. Nature is very important in Japanese architecture. Here we can see how it is integrated into the home! A tree is featured in the middle of the living room, contrasting beautifully with the sleek white look and feel. Don't you think it gives this home a lovely natural look? Do you have a home with a surprise inside?